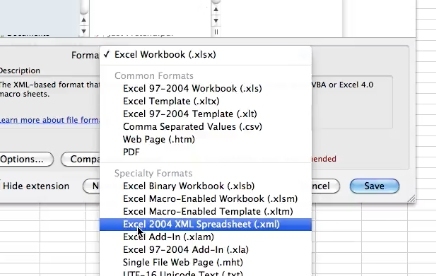 To convert excel to xml format you need to open the spreadsheet you want to convert. 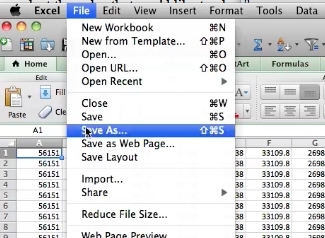 Select file from the top menu. Then select save as. In the format type drop down select XML 2004 spreadsheet (xml). Then click on save. 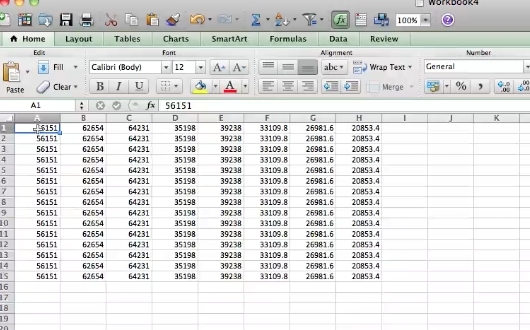 This will save your spreadsheet as an xml file.